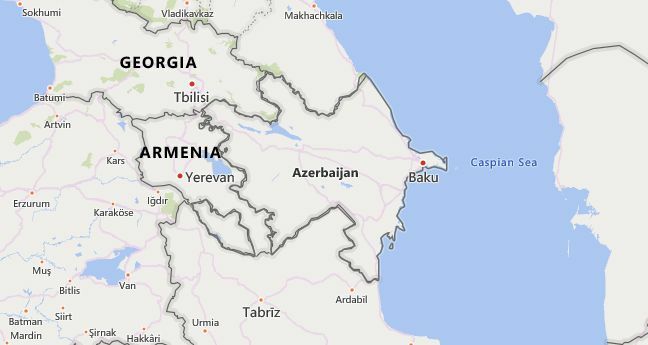 There are 7 high school codes in Azerbaijan today, according to the ACT. The full list is shown below by city, with name of each high school and the city where the school is located (based on the ACT official site). You can search a school code by pressing “Ctrl” + “F” and then type school name or 6-digit school code.